I have a non-fiction piece, “<sarcasm><Adventures In Gaming</sarcasm>” in this upcoming anthology…! 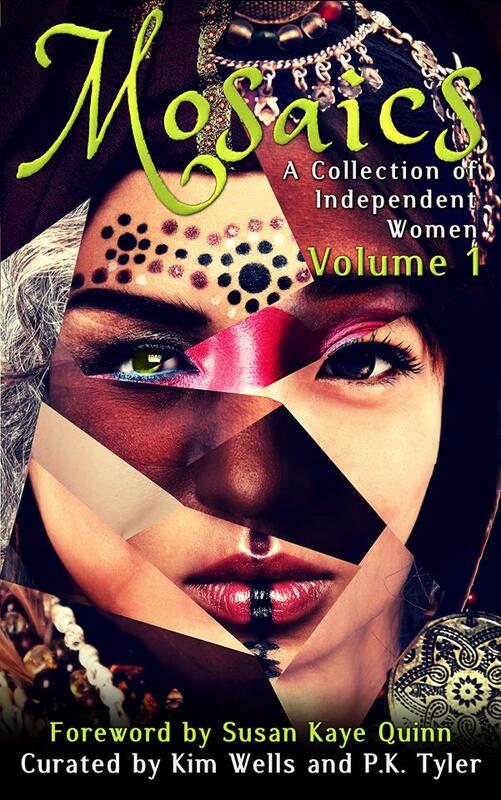 This entry was posted in Writing and tagged creative non-fiction, Independent Women Anthology, Mosaics, non-fiction, writing, writing as activism by TheSpiderlilly. Bookmark the permalink.